The Blazing Star State Trail is a legislatively authorized state trail which, when complete, will connect Albert Lea, Big Island State Park, Hayward, and Austin. The Blazing Star State Trail will be an important link in the emerging southeastern Minnesota trail system, providing linkage at Austin to the Shooting Star State Trail and the legislatively authorized Prairie Wildflower State Trail. 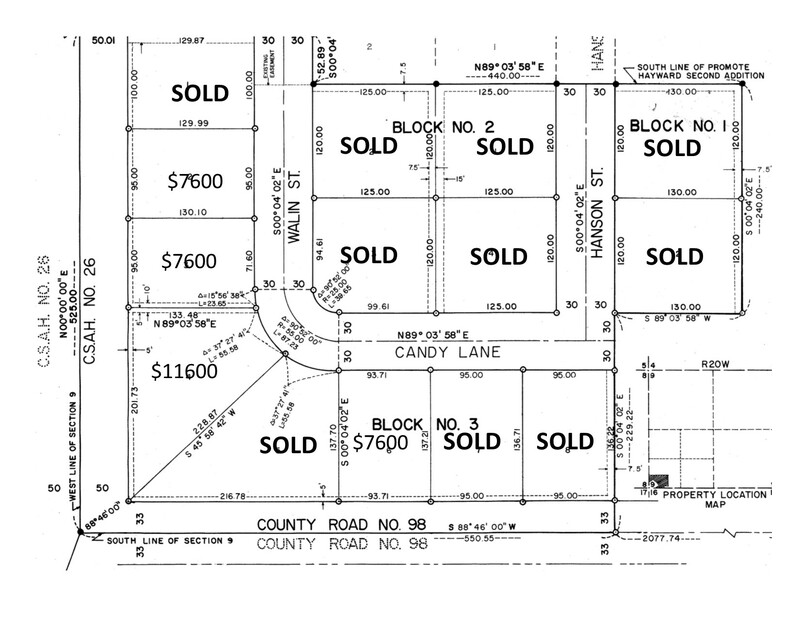 The City of Hayward has residential lots for sale on the Streets of Walin Street and Candy Lane. All lots have water and sewer stubbed in. If you are interested call the City Office at 507-373-1222.